Italian American icon and one of the most famous tenors ever. 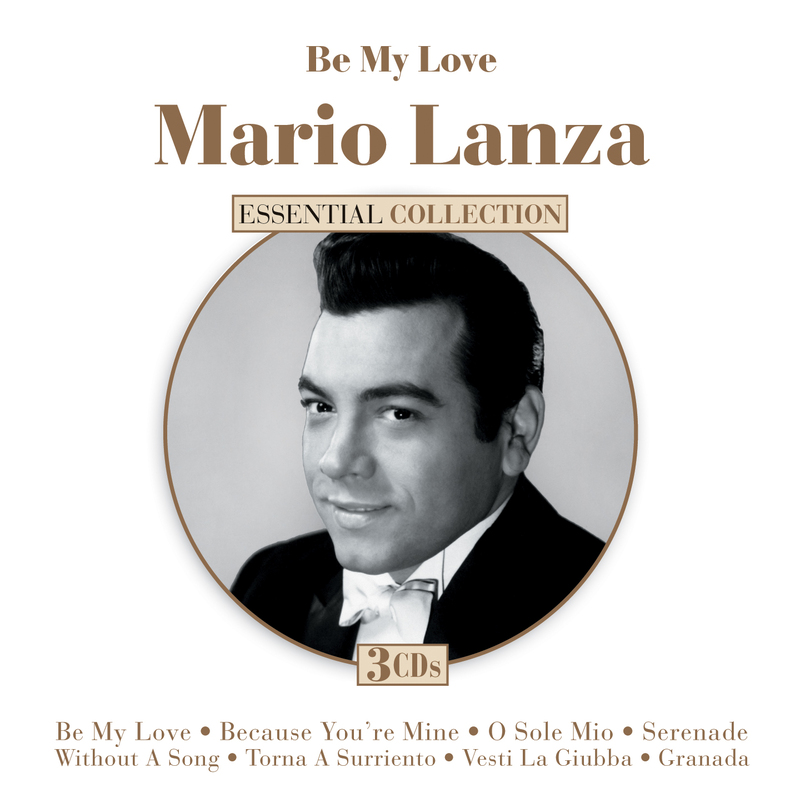 American born Mario Lanza is one of the most famous tenors ever. He was the first artist ever to sell 2.5 million records, and his performances on film influenced future opera stars José Carreras, Plácido Domingo and Luciano Pavarotti. This comprehensive collection contains 66 beautiful recordings on 3 CDs. Contains: Be My Love, O Sole Mio, Vesti La Giubba and many more.